Whether you need routine maintenance or repairs for major damage, our team of certified technicians are committed to providing top-notch care for your Chrysler vehicle. 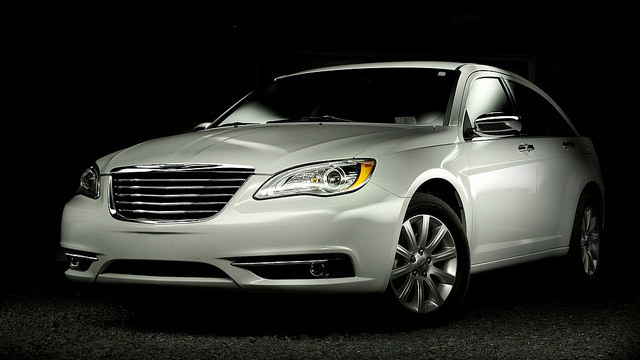 From the Airflite to the Firepower, and the Akino to the 700c, our team is experienced with all of the Chrysler models. We don't just stop at getting the job done under the hood -we make sure that you and your Chrysler receive the best service available.